the most times in the past 9 years! Savings of $9K over most parts of California. Still pennies on the dollar compared with California. 1.5 Million USA & Canadians call Mexico home. 25.8 million visited Mexico in 2014 -- Feelin' Good! Generating over $15.8 Billion dollars for Mexico! We would retire on the Beach. Excellent Health Care/Insurance at very affordable prices. Excellent Real Estate Pricing - especially Beach Property! Mexico took first place in 2007, 2008, and has been in the top 4 countries to retire in the world for the past 9 years!!!! "Mexico’s colorful, vibrant culture does rank high with expats who live here…but it is just the cherry—and the icing—on a very rich cake. For expats, Mexico is an easy, convenient choice…a largely First-World country, at bargain prices, right on their doorstep. No wonder a million or more expats make Mexico their home. Today’s Mexico offers modern highways and airports, cable and satellite TV, Internet, and other goodies expats enjoy at home. Want a big U.S.-style washer and dryer or a monster refrigerator? No problem in Mexico—you’ll even find familiar brands. Yet the overall cost of living can be as little as half what you’d pay in the U.S. or Canada. Health care, too, is good to excellent. (So good, in fact, that many Mexican hospitals do a thriving business in medical tourism.) Across the board, health care—including doctor’s visits, hospital stays, lab tests, and devices—costs a quarter to a half of what you’d pay in the U.S. That’s assuming, of course, that you even pay out of pocket. If you hold a valid residence visa, you can sign up for Mexico’s national health-care system—which has a top cost of about $300 a year." 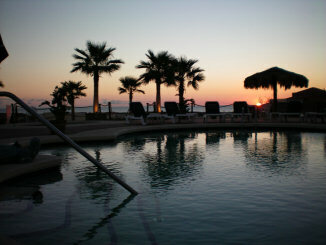 Baja's climate makes it perfect for winter escapes. 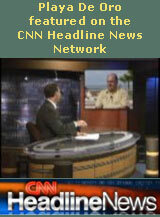 ...[MORE Title Insurance] Foreigner OWNED land in Mexico. We offer an individual Fideicomiso (Real Estate Trust) on your Baja Mexico property, the most secure type of Ownership available. 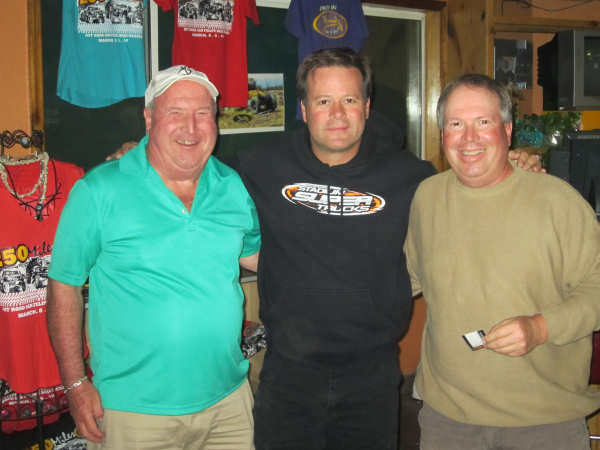 Robby Gordon stops off at Playa de Oro's Hilltop Rumor's Bar to unwind after the race. A couple of locals finally let him take a picture with them. Robby is regarded as one of the best road course drivers in NASCAR. Along with Tony Stewart, Joe Nemechek and Michael Waltrip, Gordon participates in the NASCAR Sprint Cup Series as an owner/driver. The Energia Sierra Juarez wind power plant would provide enough electricity to power the equivalent of about 65,000 homes within San Diego Gas & Electric territory. 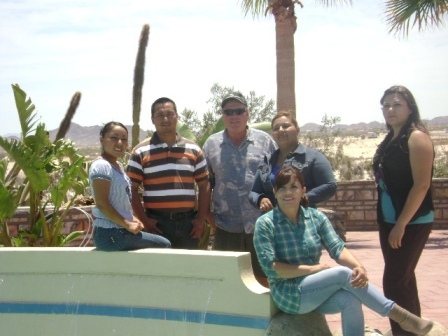 Thanks for Voting PDO #1 Development in San Felipe! 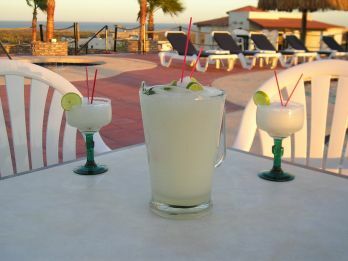 Playa de Oro and its local businesses have had over 35 of San Felipe Best's in the past 9 years! for 9 years in a row. ...and live your dreams today. Personal representation. Powerful resources. Proven results. 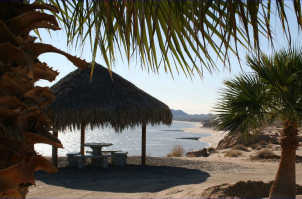 Our staff does know San Felipe and we offer you the best and most professional service for all your Real Estate needs. Give us the opportunity to show you how our local knowledge and worlwide reach can help you save time & money. AMPI is the national association of real estate professionals to create a reliable, trustworthy and efficient real estate environment in Mexico. AMPI is affiliated with The US National Association of Realtorsï¿½. Did You Miss Out on Cabo?? 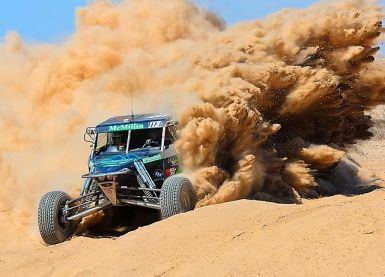 They all share the same history as San Felipe. They were once small fishing villages, some even smaller than San Felipe. Today, they have become some of the most attractive tourist destinations of all time. Small marinas that played host to commercial fishing boats were developed into the most luxurious and valuable real estate available in the world today. 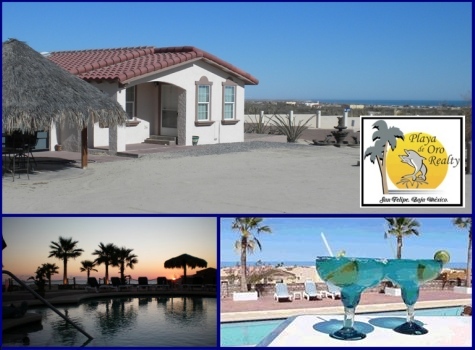 San Felipe real estate has been increasing in value over the past few years and I can help you find the right investment opportunities or homes for sale in San Felipe. 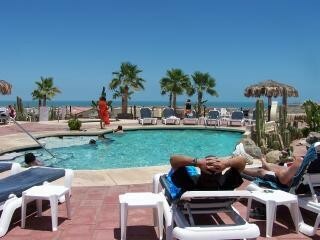 Yes there are still many great deals in San Felipe to be made Today! 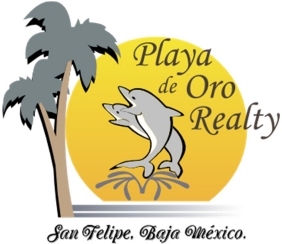 We look forward to helping you find the right real estate investment in San Felipe! 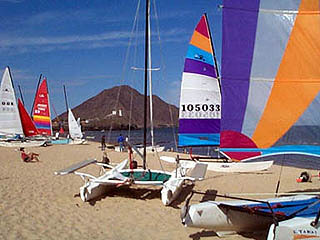 San Felipe Real Estate - Attractions. Pristine Beach Front along the Sea of Cortez. 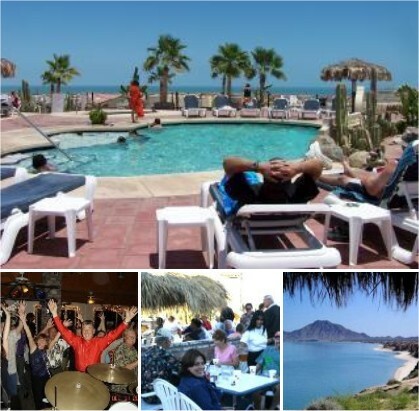 Location: San Felipe is an easy two and a half hour drive south of the USA border on the Sea of Cortez, "The Aquarium of the World". 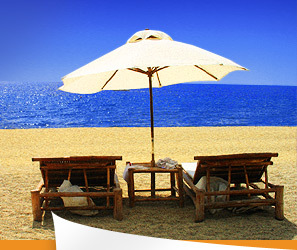 Ecotourism: A panorama of new sights, species and experiences await you here. Weather: The average temperature year around is about 78F. Discover this Residential Resort for yourself. Give us a couple of days and you just might return for a lifetime, or at least during the winter months. 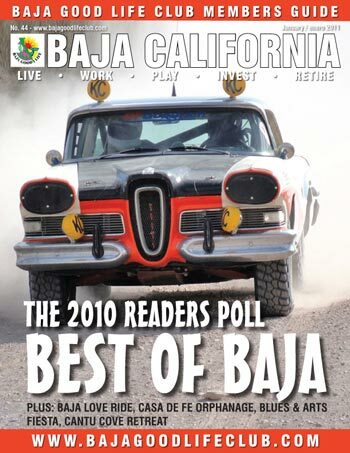 There is more to Baja than just great poolside refreshments. Easy Beach Commute on your golf cart! The Water Hazards are Brutal! 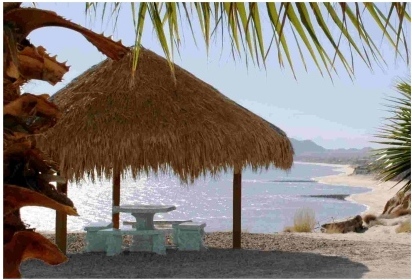 to sell on PDO beach. 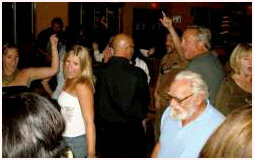 Great Times at PDO's Hilltop Margarita House!!! Denny & Phil are Doing It Again! Denny & Javier Batiz Pound it OUT! 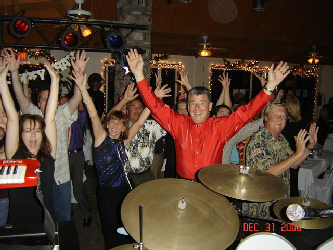 Denny 'Moondogg' Flannigan has appeared onstage and in concert with over 250 major acts including the Doobie Brothers, the Beach Boys, Chicago, Earth Wind and Fire, The BeeGee's, Tommy James and the Shondells, B.B. King and many more. 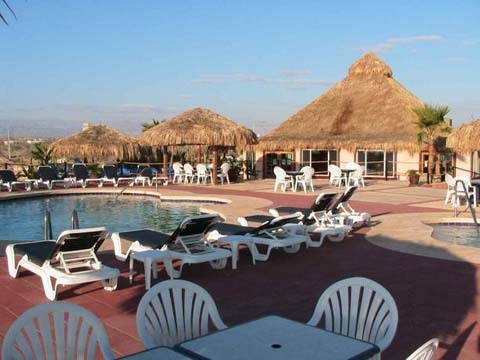 Playa De Oro opened their doors for sales in February, 2002 and more and more people have been finding their special haven here in San Felipe. Consequently, we are now over 85% sold. We have a wonderful international community growing here! on the beautiful San Felipe area. the Malecon and "Curio Street"
The real estate market on the West Coast of Baja is a few years ahead of the market in San Felipe. 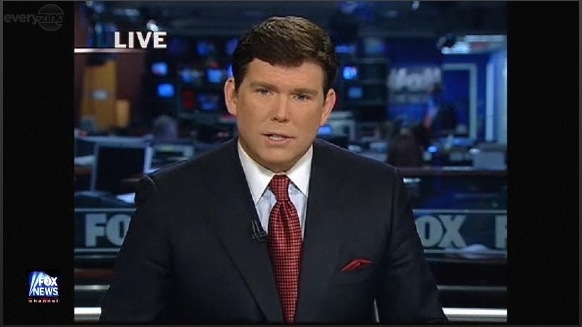 However, we can see what is happening just down the road from us. 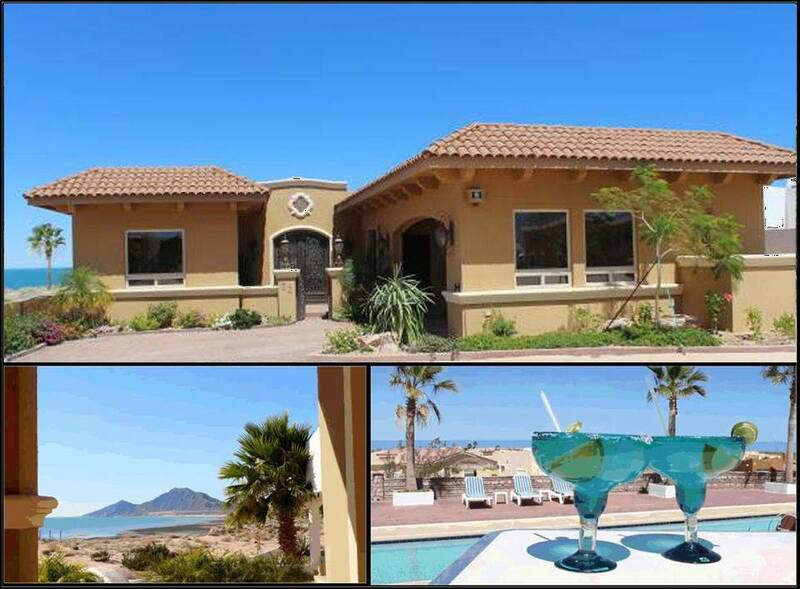 For more San Felipe Real Estate Videos Click Here! 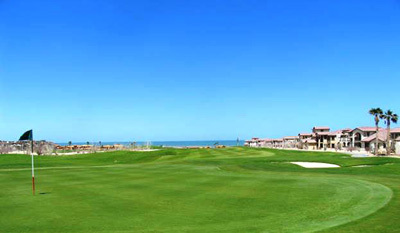 So, Whether you are looking for Recreation, Retirement, Investment, or just an Escape, discover your options with Playa de Oro Gated Community San Felipe.